After several months of writing and re-writing (as Google changed things), I’m happy to announce that my Local SEO training is finally available for purchase. How do you see the full list of categories a competitor is targeting on their GMB listing? How do you add a business title in another language? 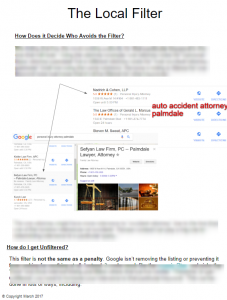 How do you get edits on Google Maps approved faster? Also, with Google removing the Classic version of Google Plus I had to come up with new methods to find duplicates which I include in this manual. 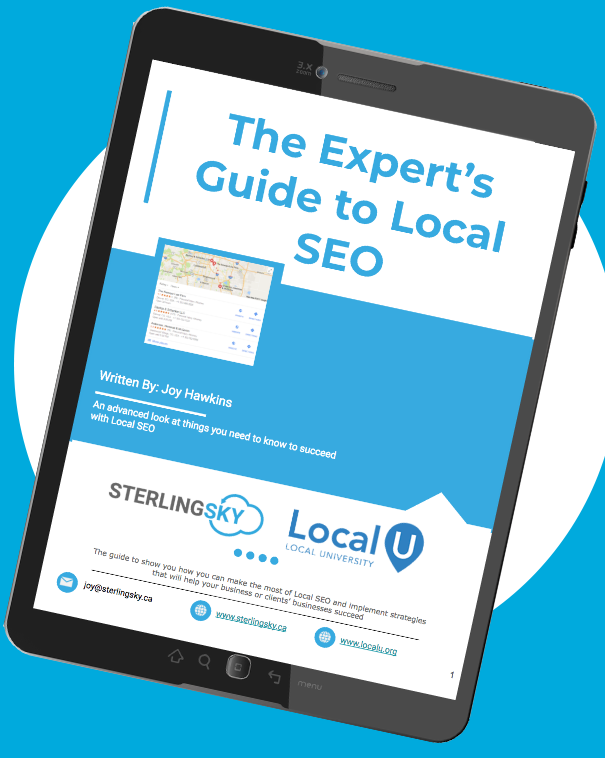 At over 140 pages it will help marketing agencies learn more tactics & tricks to help their clients succeed at Local SEO. For those businesses that do their SEO themselves, it will help them learn advanced tactics that their competitors probably don’t know about. LocalU is also offering a subscription for only $29/month after you purchase the training. This will include me sending regular updates monthly to the subscribers via email and allowing them to download the latest version of the manual. Not only will I be updating information to make sure it doesn’t get outdated, I’ll be adding new tactics and material each month. This will solve the never-ending problem most of us in this industry face when we are searching online for the answer to a particular problem only to realize the article we are looking at is outdated and no longer works. 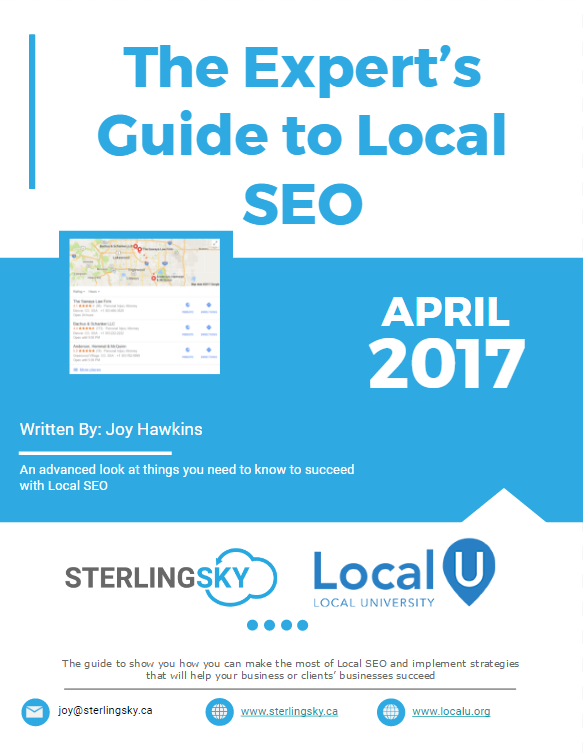 I wrote the manual to be a guide that can be used and referenced on a daily basis for those that are working on aspects of Local SEO. It includes lots of step-by-step instructions and screenshots to help illustrate and explain points. Frankly, I use the guide myself as I need to remind myself how I figured out how to fix a particular issue in the past. If you like the style of previous guides I’ve written, this manual will be like reading dozens of those. Questions? Please feel free to leave a comment or reach out to me at the email listed at the top left corner of my website.